Our biguanide-based sanitizer reflects the same high standards that you’ve come to expect from Leisure Time® Spa. This chlorine-free, bromine-free, odor-free sanitizer is long-lasting and effective. 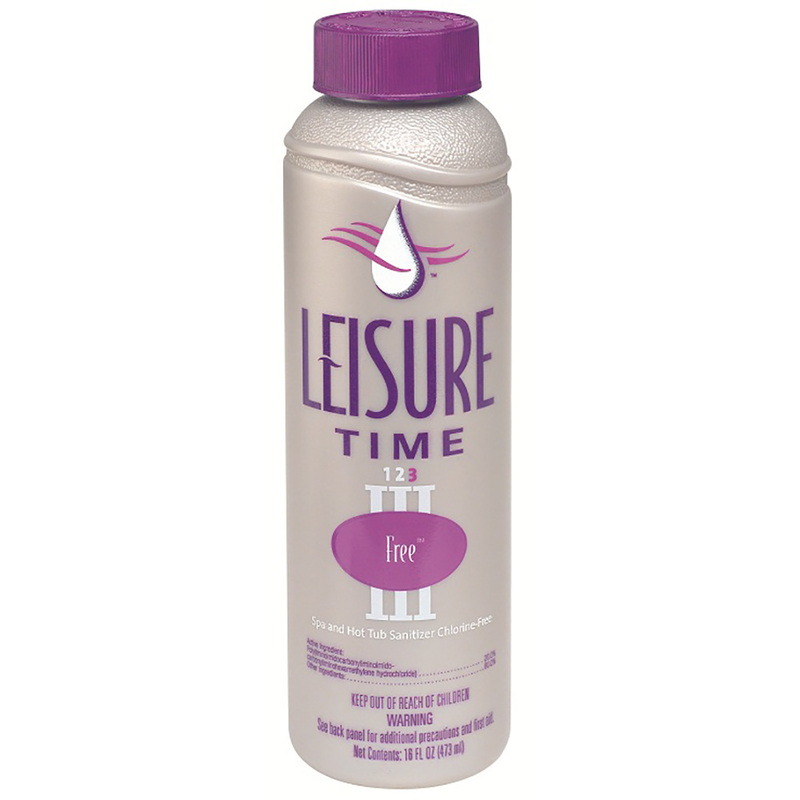 The Leisure Time Free® system keeps water clean and clear and it eliminates unsightly waterline film.